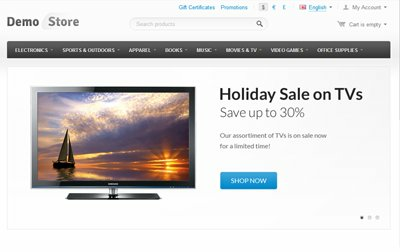 “Video Manager” add-on for CS-Cart allows customers to play video files in blocks on any website page or in a "Video" tab on product details page. Videos help customers to understand products or services better, and this way they can greatly enhance the online shopping experience. ability to set such parameters as width, height, and autoplay for a video player. 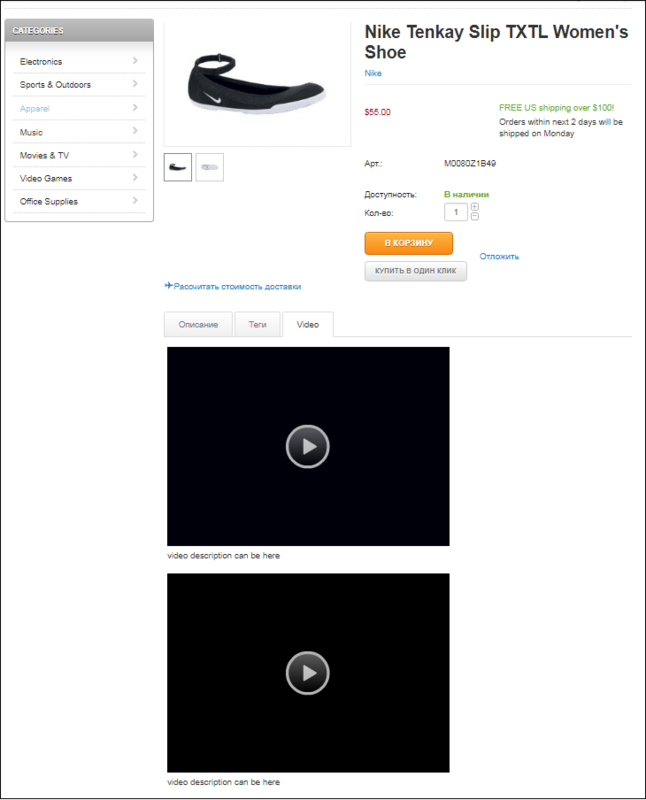 video can be displayed in a Video tab on a product details page. You can add as many videos as you like in a Video tab. The add-on is compatible with CS-Cart Professional 2.2.x and 3.0.x. How to add new videos? Name – the name for your video. Description - type in the description of your video if necessary. Auto play – Tick this check box to play video automatically once a page has been loaded. You tube code - click this tab and paste a YouTube code. To get a YouTube code, open the necessary YouTube video, click on "Share" button, then click on "Embed", then copy the code. Note: Always add your new videos to the Video manager page (Website -> Video) . After that you can place added videos on a product details page or in a block. 1. Please go to Products -> Products. Choose a necessary product and click "Edit". 2. 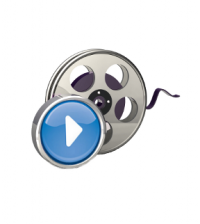 On product editing page click the Video manager tab and choose the video which you would like to display. 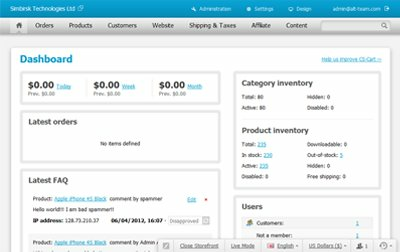 Video will be displayed in the Video tab on a product details page in the storefront. 3. Don't forget to save changes. Note: You can choose as many videos as you like. 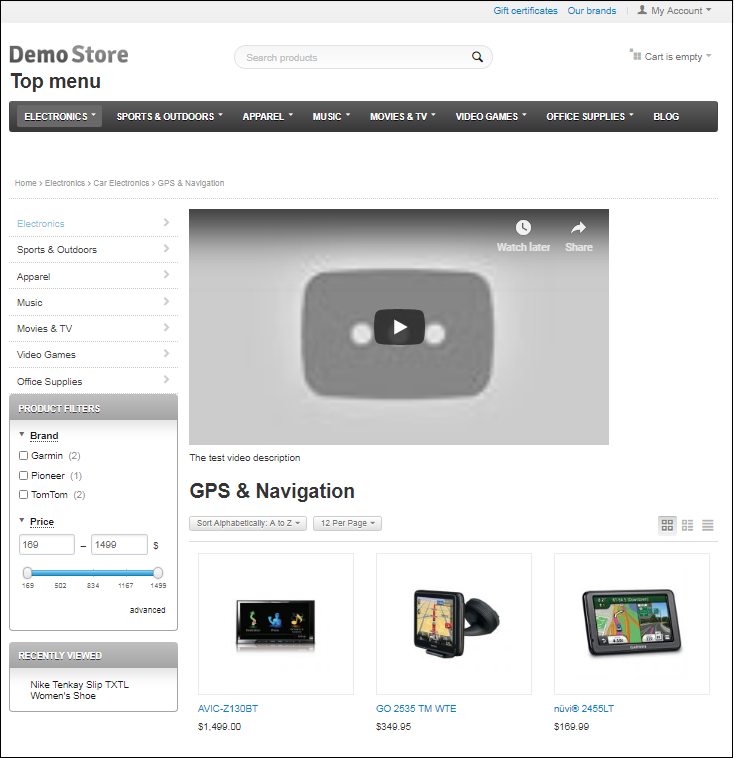 Videos will be placed one after another in the Video tab on a product details page in the storefront. How to create a block with a video? 1. Go to Design → Blocks (CS-Cart 3) or Design -> Layouts (CS-Cart 4). 2. Choose the location where you would like your video block to be displayed and click the Add block button (+). 3. Choose Create the New Block and choose the Video block. Latest video (only CS-cart 4). If you choose Manually, click the Add video button to add the necessary video into a block. 1. Download the archive with the Video Manager add-on. 4. In the list of add-ons find the Video Manager add-on and click Install opposite to its name. "We recommended the Video Manager add-on to a customer who wanted a simple way to embed videos on their CS-Cart site from the commercial video hosting service we provide. It's worked out really well. Installation and configuration was simple, and the customer has had no problems getting to grips with the system, and is now enthusiastically adding videos to their products on a regular basis. We would certainly recommended the add-on again, and hope to use it on future projects. "